POPSUGAR is a trusted resource for readers all over the world. With a focus on inspiring and informative content to help women look good, feel good and do good, you know you can get some good advice there. For people looking for tips to get rid of spiders, POPSUGAR found an easy solution. 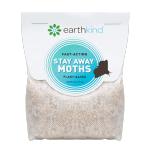 Stay Away®Spiders from EarthKind is the easiest way to get rid of spiders. 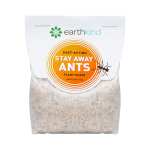 Stay Away Spiders is a scent based spider repellent made with essential oils, so it is free from harmful chemicals and repels spiders so you don’t have to kill them. string(1425) "POPSUGAR is a trusted resource for readers all over the world. 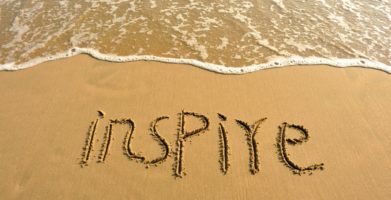 With a focus on inspiring and informative content to help women look good, feel good and do good, you know you can get some good advice there. For people looking for tips to get rid of spiders, POPSUGAR found an easy solution. 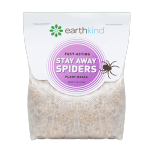 Stay Away®Spiders from EarthKind is the easiest way to get rid of spiders. 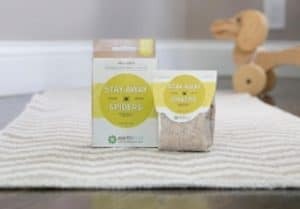 Stay Away Spiders is a scent based spider repellent made with essential oils, so it is free from harmful chemicals and repels spiders so you don’t have to kill them. 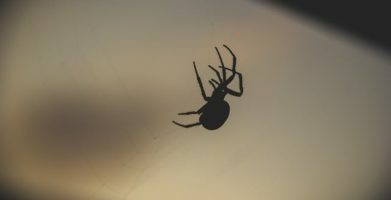 string(54) "Blogger Review:  POPSUGAR Features Stay Away® Spiders"